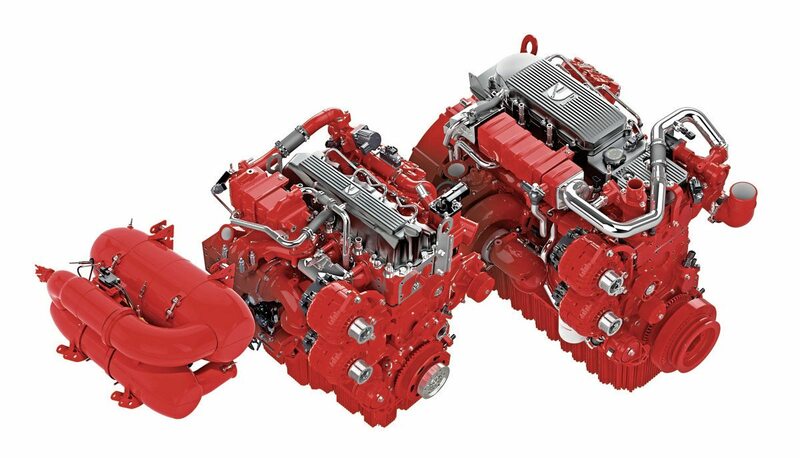 Cummins has announced a fully certified repower option for buses, which could potentially take Euro IV vehicles to Euro VI and extend their operating life in Low Emission Zones. 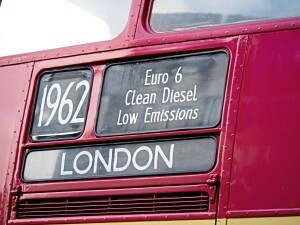 The option involves replacing the existing engine with a Cummins 4.5-litre or 6.7-litre together with associated DPF, SCR and stop-start technologies, and to illustrate an extreme of what can be done, the launch event in London showed off a 1963 Routemaster which would meet the new ULEZ regulations. 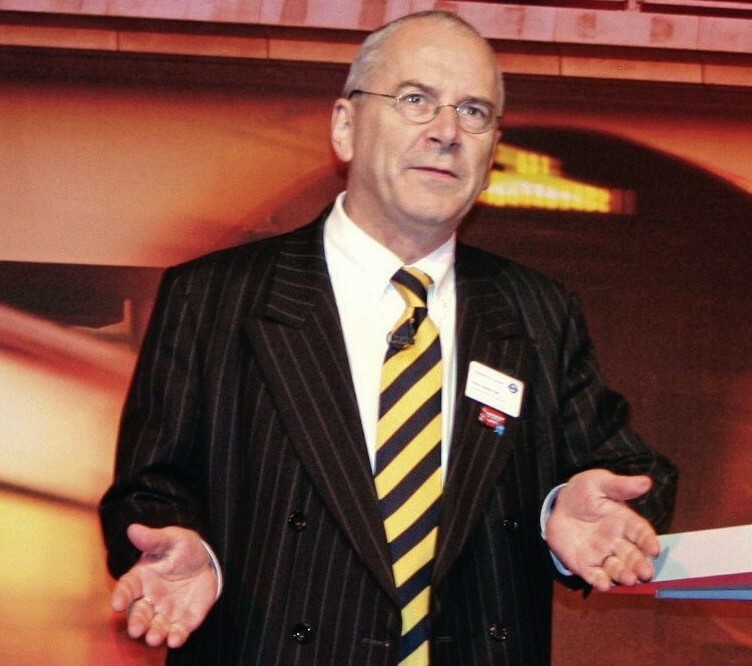 RM1005 is, in fact, owned by Sir Peter Hendy, Chairman of Network Rail, former Commissioner of Transport for London and FirstGroup director. The ‘decker was converted by Cummins, using an Allison gearbox, and tested at Millbrook. Sir Peter said the bus was taken out of service in 2005 and he bought it in 2007: “It was a wreck,” he said. “The real reason I bought it was the registration plate, which was on my car for 12 years. 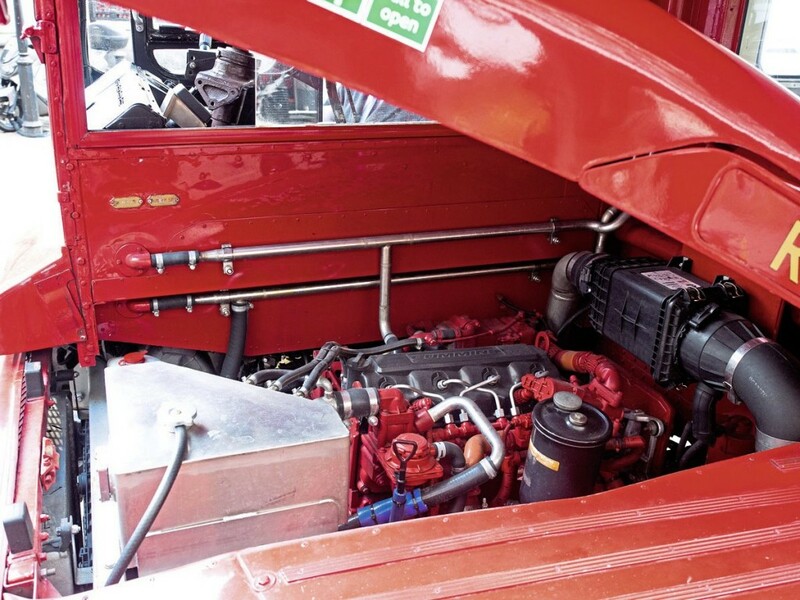 Sir Peter said that, in a meeting in Milan with Ashley Watton, Director of Cummins On-highway for Europe, they decided to try, and the bus went to Darlington for the work: “With the engine, we fitted a compatible gearbox from Allison. The engine is half the size of the original and there’s a big hole where the original transmission once was, now filled by the AdBlue tank. The repower option on other vehicles will include the gearbox, usually a ZF, cooling pack and, depending on the model, additional wiring. The installation includes On Board Diagnostics (OBD) which not only feeds live data directly to the operating base but, also provides GPS positioning. 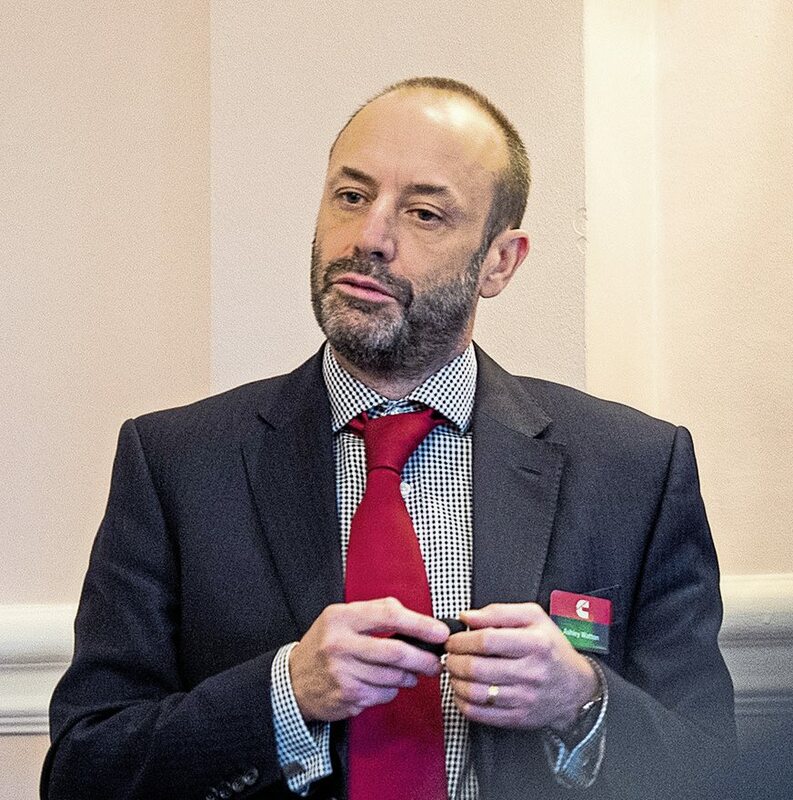 Ashley Watton said the need for a repower option in London is confirmed by the statistics: “Of the 9,500 buses in London, only 28% are to Euro VI – most are Euro V. That’s 6,700 vehicles under Euro VI. By next year, 170 will be electric buses but they pose their own practical limitations. We are working on an electric drive option, too; it’s an important part of our portfolio. “But if we can get more of the existing fleet to Euro VI, the benefits are huge,” he said. 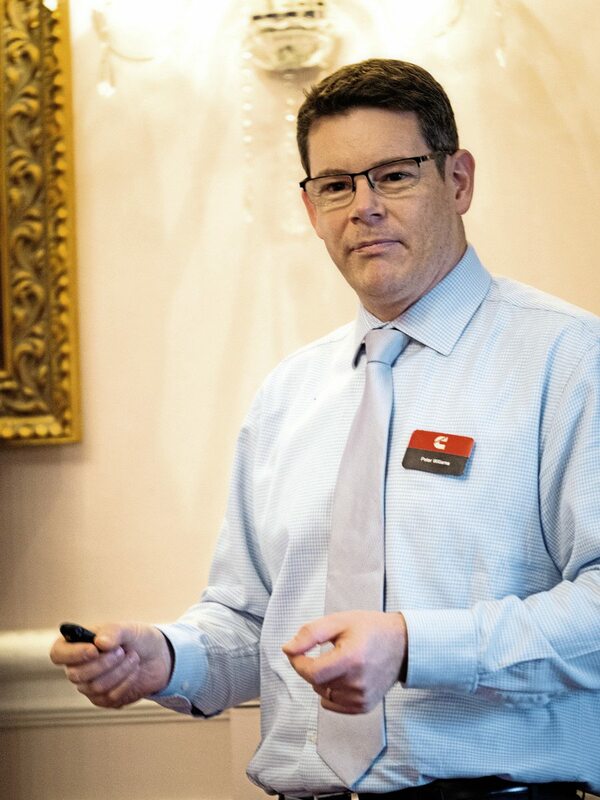 “The repower option we are offering delivers up to 8% improvement in fuel use and CO2 reduction – that’s potentially a saving of between £1,500 and £2,000 a year in fuel. We can downsize the engine to a smaller, lighter unit – with the 4.5-litre engine, 200bhp is achievable, which was only achievable with our six-cylinder unit a few years ago. 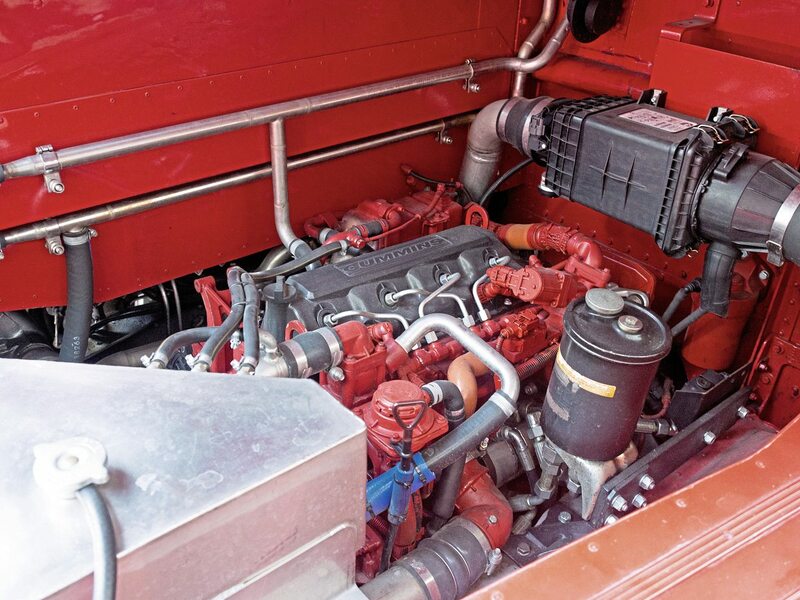 Ashley told Bus & Coach Buyer that, although it’s impossible to give precise pricing as every installation will be different, operators should expect the repower to be about 20% of the cost of the vehicle, when new. This might typically be around £30,000 to £40,000. “The benefits to the environment of Euro VI are huge,” said Ashley. Andy Eastlake of the Low Carbon Vehicle Partnership said the group had been testing London buses since the mid-1990s to develop ‘real world’ duty cycles for emissions testing: “The emissions challenge we faced then, with CO2, has moved on and we’re now back on reducing NOx. 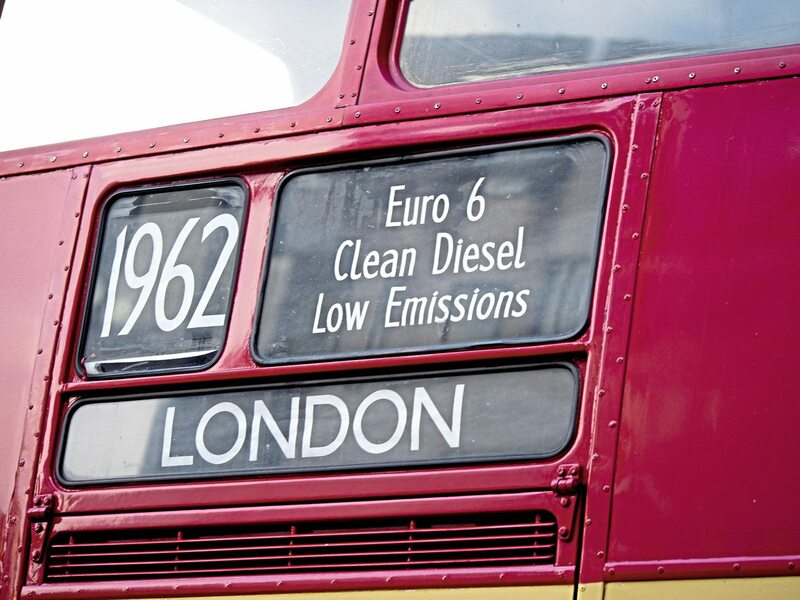 “By common consent, diesels are dirty but this is a myth, and our bus test data proves it. Euro VI shows a 97% reduction in NOx.” He said LowCVP had set out to make the market “ripe” for retrofit engines. LowCVP now has a Clean Vehicle Retrofit Accreditation Schemes, to approve technology and fitment; a Clean Air Zones policy framework to encourage uptake; and the Clean Bus Technology Fund, which can provide financial support to operators. 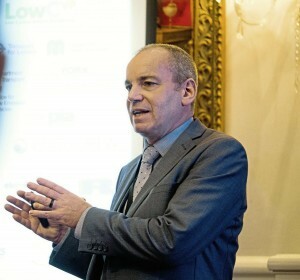 Andy outlined the timetable which operators are faced with, which began with the introduction in October of the T Charge, will progress to Scotland’s first LEZ next year, in Glasgow, followed by plans for CAZs elsewhere being finalized next year. In April 2019, London introduces the ULEZ and, by the end of 2019, there will be five more CAZs in the UK. 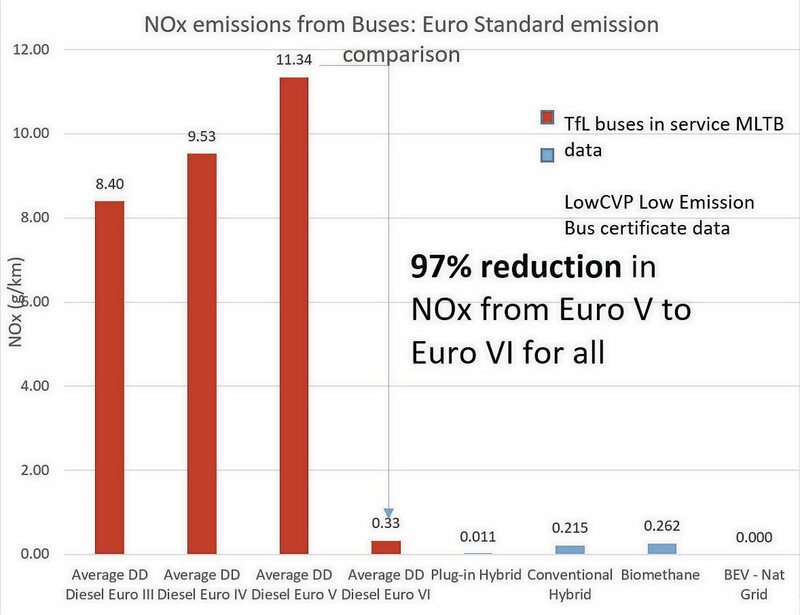 Peter Williams, Cummins’ Director of Product Certification, told the press conference that even Euro II buses could be upgraded, and deliver a 92% reduction in NOx and 90% fewer PMs: “The Euro VI repower also has to demonstrate durability,” he said. Peter outlined the comprehensive test cycle Cummins has put its Euro VI system through to achieve Euro VI-C compliance – the same certification as its OE systems. The system goes through transient and ‘steady state’ test cycles, hot and cold transient test cycles, and after that, has to meet emissions. He said that the Euro VI standard has to demonstrate a 160,000km or five-year lifespan for M2 small buses, and for large buses 300,000km or six years. For 16-tonne-plus double-decks, the aim is 700,000km or seven years. 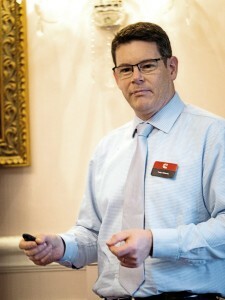 Ashley Watton said the repower option can include Cummins Connected Diagnostics – ECM embedded diagnostics which can feed the operating centre with real-time data on the bus’ performance. “It’s a pilot at this stage but will be in production very soon,” he said. 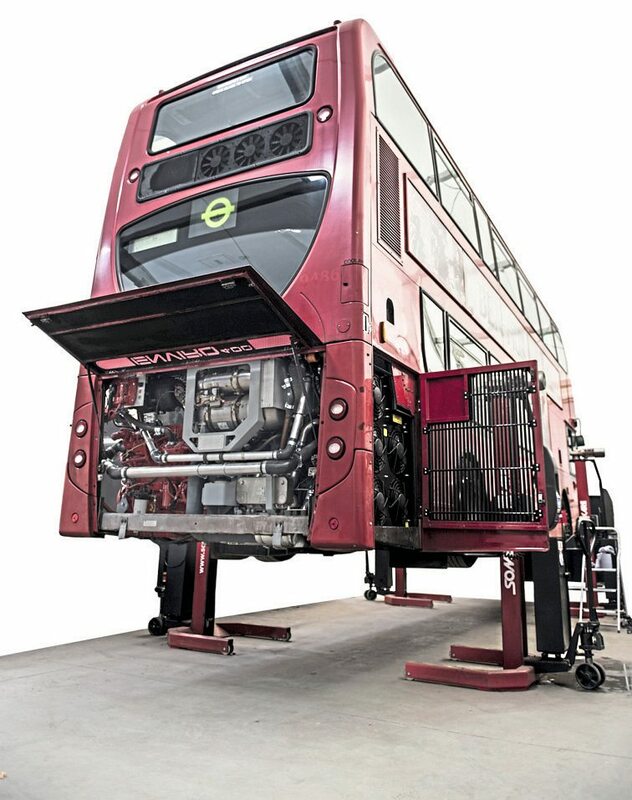 “The system emails any flagged problems and drills down to critical and advisory problems.” Cummins’ repower system on a 2009 Enviro 400 is nearing the end of testing at Millbrook. The operator alerts avoid the problem of offering too much information, supplying critical faults immediately and listing other problems for inspection in order of priority, so the operator is not overwhelmed. It can create graphical views of fleet and vehicle performance. Ashley said the OBD interfaces with software to provide vehicle location and planned maintenance for the whole fleet, monitored from any connected PC, tablet or smartphone: “Full OBD might involve some dashboard changes,” Ashley told B&CB.